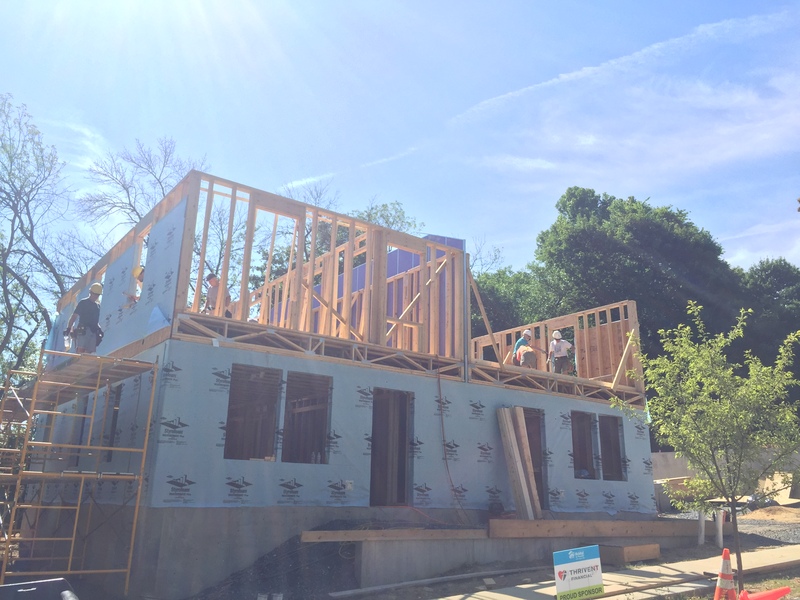 The mission of Habitat for Humanity of the Lehigh Valley is to provide hardworking families with simple, decent, affordable housing. There are many different kinds of volunteer opportunities to help this cause. Because of the help of people like you, whole neighborhoods improve and completely transform. Through this transformation, families achieve the strength, stability and independence they need to build a better life. For more information, contact Camille at camille@habitatlv.org. Join us on the construction site as we offer a hand up, not a hand out, to hardworking families in the Lehigh Valley. 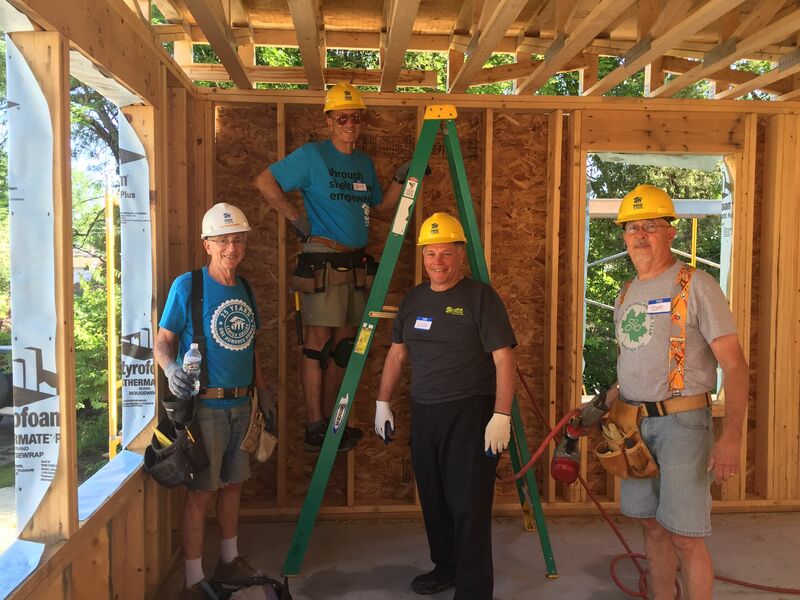 The mission of Habitat for Humanity of the Lehigh Valley is to provide hardworking families with simple, decent, affordable housing. There are many different kinds of volunteer opportunities to help this cause. Your support is significant whether it is on the construction site, in the office or at the ReStore. Join us in the fight against poverty housing and homelessness! 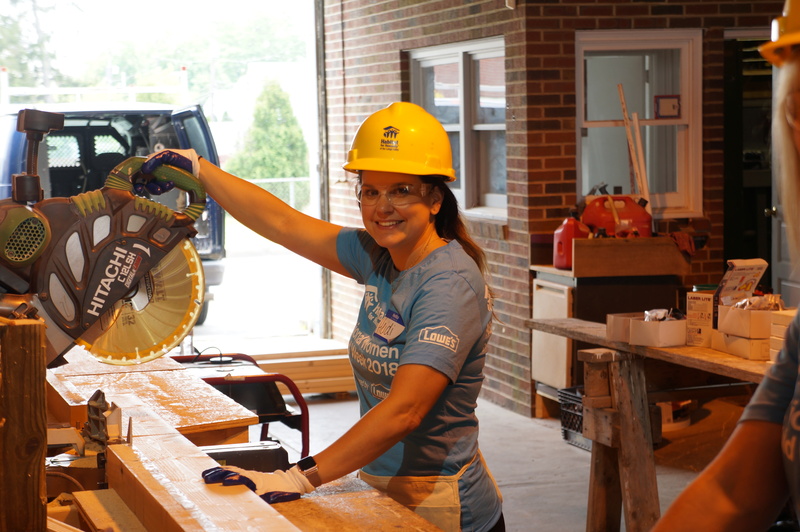 Habitat for Humanity’s signature program for companies to volunteer is “Team Builder”. Team Builders are designed specifically for groups to come together for a day of team development and home-building with our organization. Teams are asked for a monetary donation to cover supplies and professional support for the day. 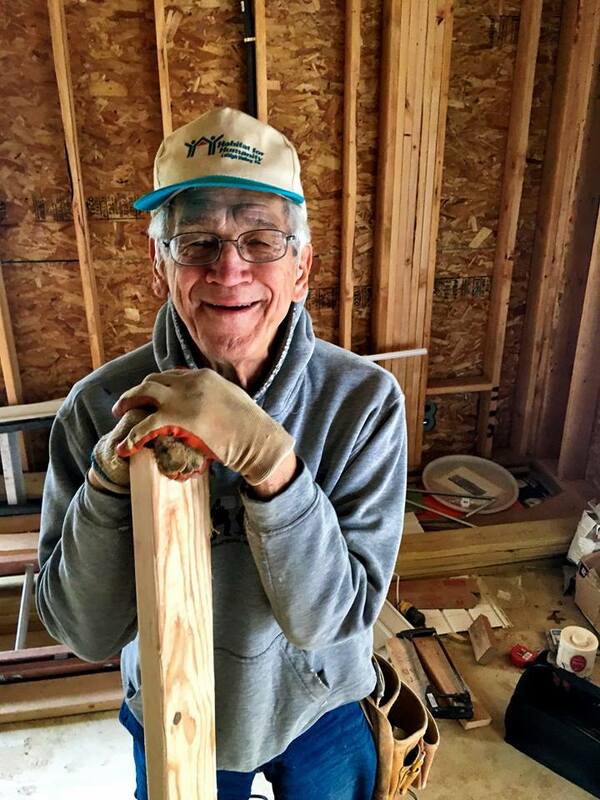 This combination of volunteer hours and financial donations doubles your group’s impact toward our goal of building strength, stability and self-reliance through shelter. 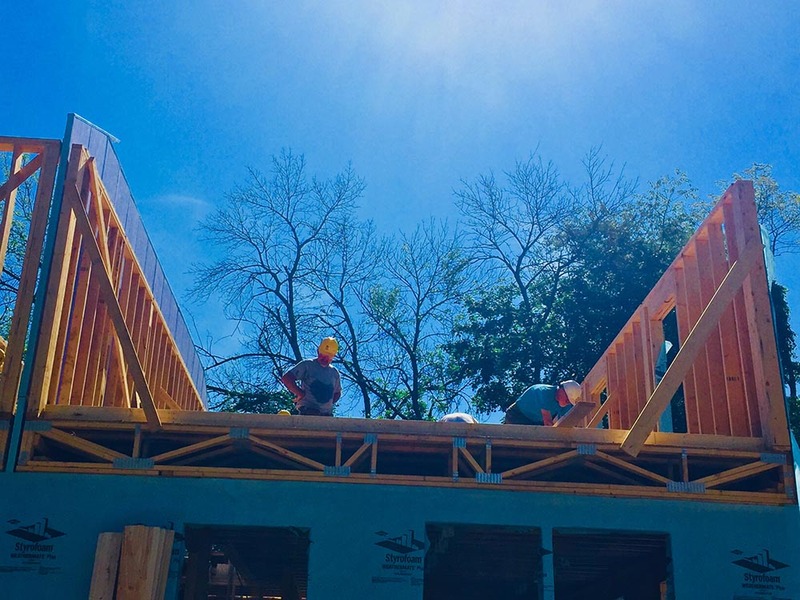 By the end of a Team Builder day, your group will be connected with each other, Habitat volunteers, Habitat homeowners and the community truly in a unique way. 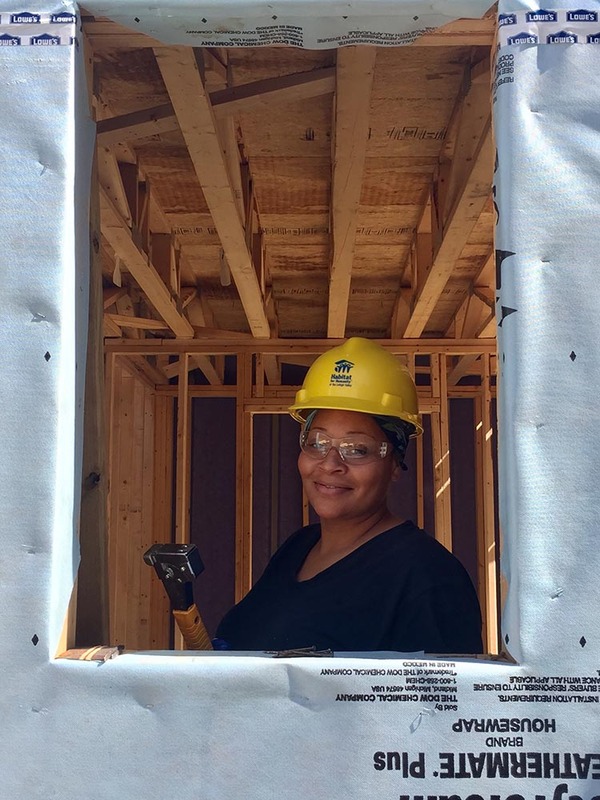 Woman Build is Habitat for Humanity’s program for women who want to learn construction skills and build homes. This program brings together women from all walks of life to address the housing crisis facing millions of women and children worldwide. No experience is necessary! 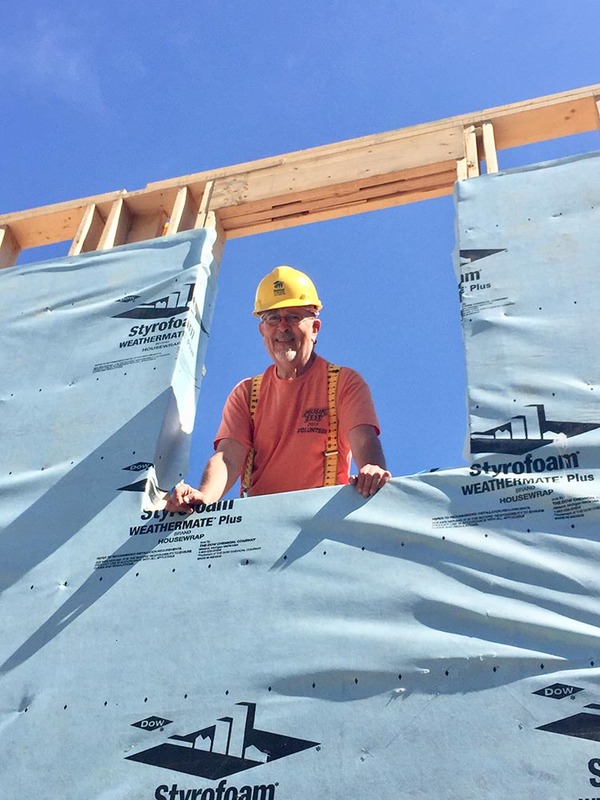 The Women Build crew does not only construct the house, they also do all the planning, fundraising and publicity for the program.